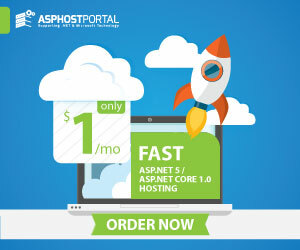 If you want to advertise your product, release an affiliate program, draw popularity via sponsored posts, and request hosting service review Best Cloud ASP.NET hosting then these are the best options as following. We have a group of experienced developers and editors who understand how to write the effective reviews to promote your business. 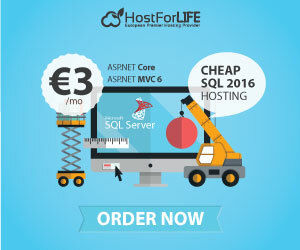 However, The request for a review or site inclusion at Cloud ASP.NET Hosting must be WordPress & blogging related, and beneficial to both us and our readers.